The Los Angeles City Council has voted to designate the William Pereira-designed CBS Television City complex in Los Angeles as an official city historic-cultural monument, paving the way for the complex to be preserved or adaptively reused as redevelopment talks for the 25-acre site heat up. The International Style complex was built in 1952 and features gridded expanses of clear glass set along planar geometries. Designed by the firm Pereira and Luckman, the complex is among several of the office’s many threatened works, including their LACMA building, among many, many others, and one of the few to glide toward landmark status in recent years, a surprise given the red-hot development climate in Los Angeles. The Los Angeles Conservancy nominated the complex for landmarking earlier this year as rumors began to swirl that CBS was interested in redeveloping the complex. 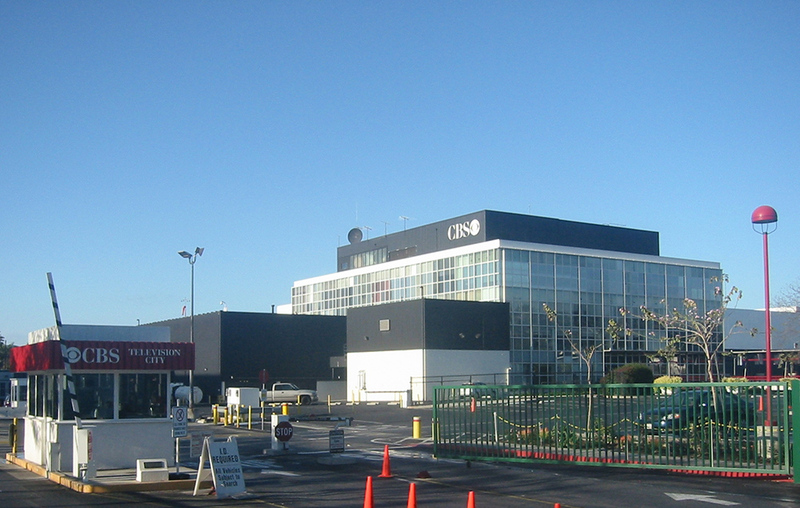 The complex came into being as a replacement facility for the Columbia Square broadcasting facilities located just a few miles away in Hollywood, CBS’s original home designed by William Lescaze in 1938. Columbia Square was restored, reused, and expanded by Rios Clementi Hale Studios in 2017 as part of a larger project that added a high-rise tower and new office spaces to the site. The award-winning project has been heralded as a marquee approach for preservation-focused adaptive reuse. A potential project for the Television City site has not been announced.